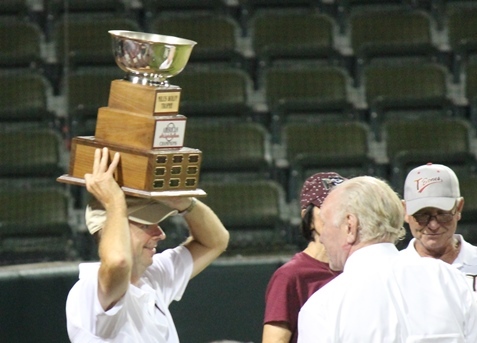 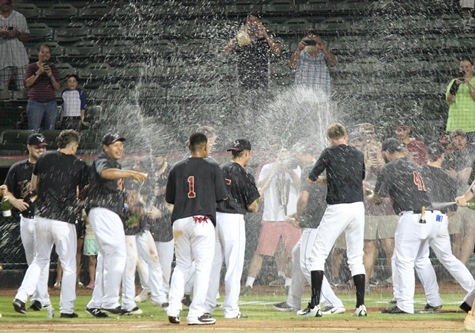 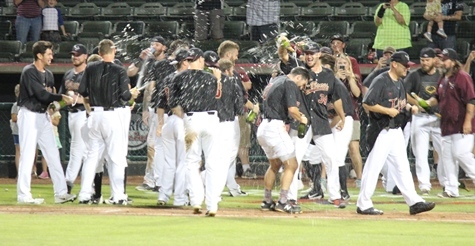 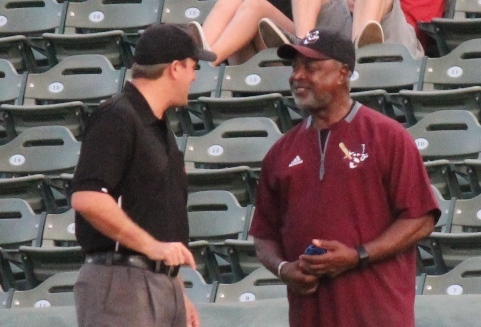 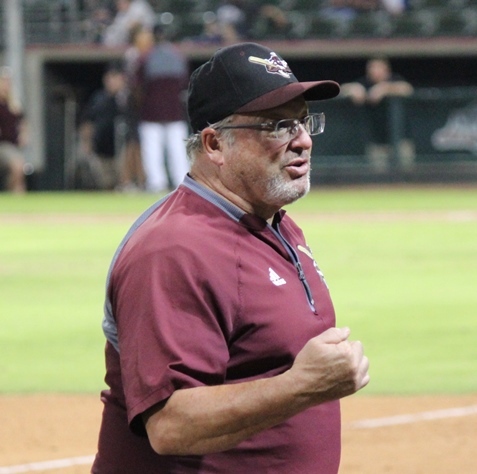 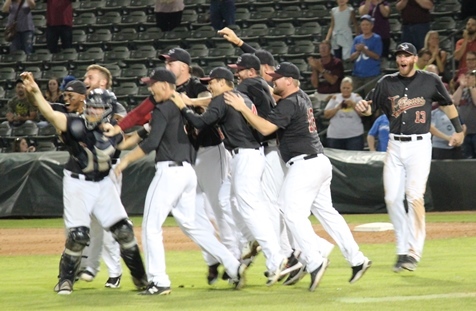 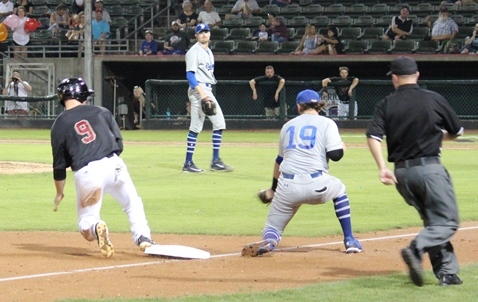 T-Bones win 5-3 to claim American Association championship – Welcome to Wyandotte Daily! 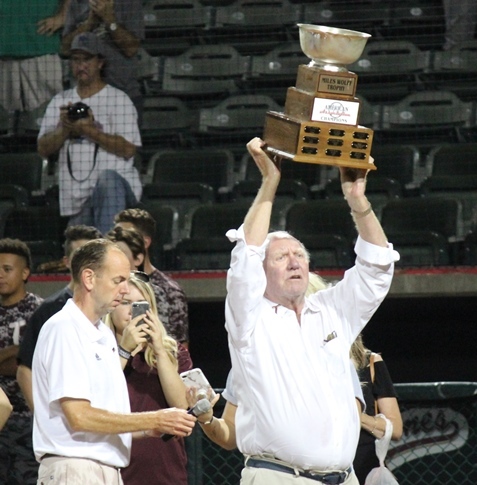 For the first time in the club’s history, the Kansas City T-Bones won the championship of the American Association. 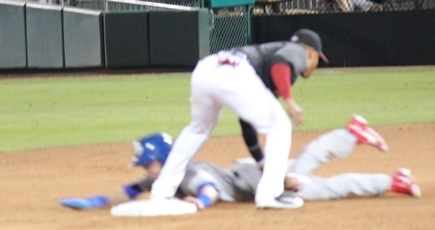 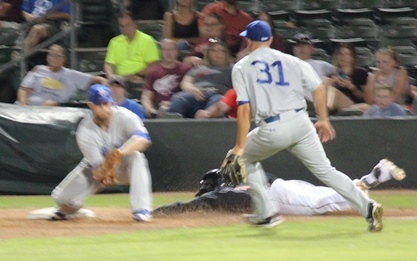 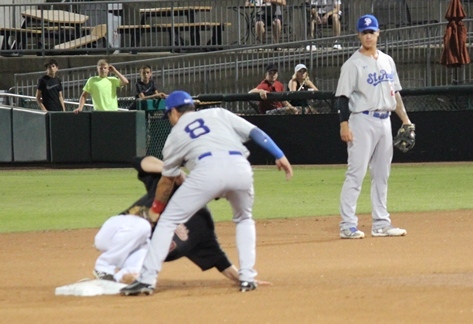 The victory came in a 5-3 game Saturday night at T-Bones Stadium in Kansas City, Kansas. 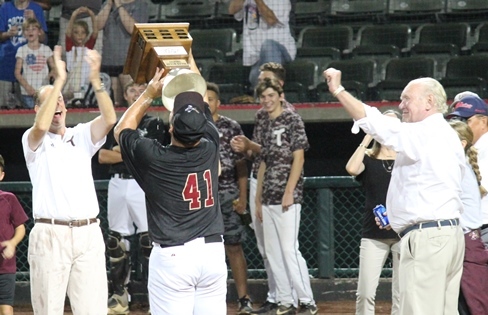 The T-Bones needed only four games of the best-of-five series with the St. Paul Saints. 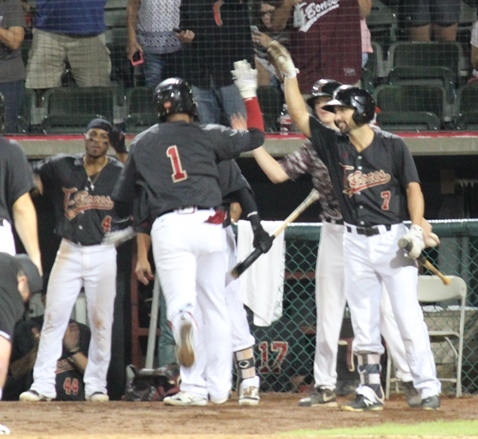 Tonight’s game included a two-run home run in the sixth inning by Alay Lago of the T-Bones. 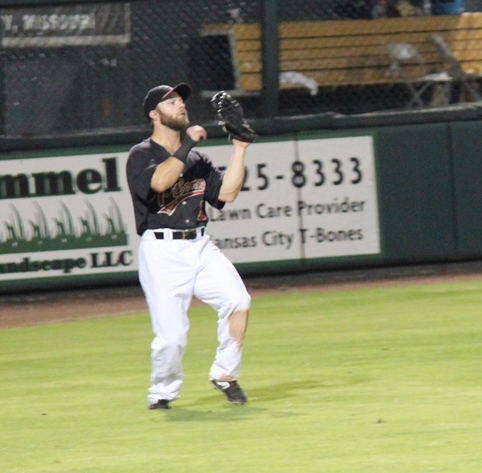 The T-Bones scored first in the game in the fourth inning on a sacrifice fly by Adrian Nieto. 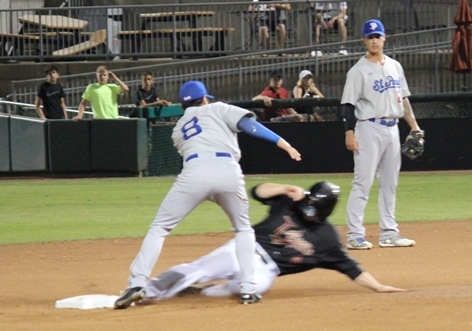 St. Paul came back to take a 3-2 lead in the fifth. 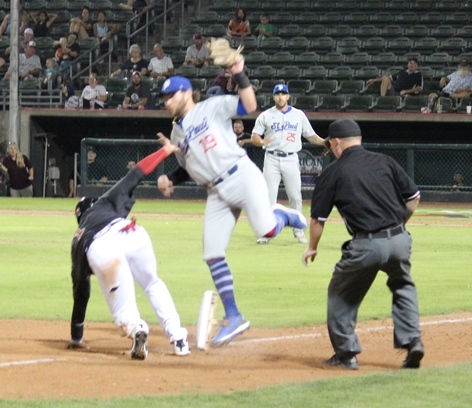 Reliever Marcus Crescentini was brought in for Jared Mortensen. 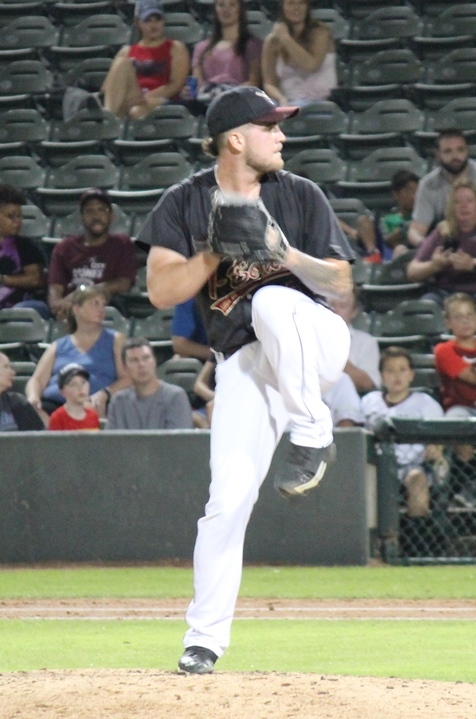 Later, Cody Winiarski pitched for the T-Bones. 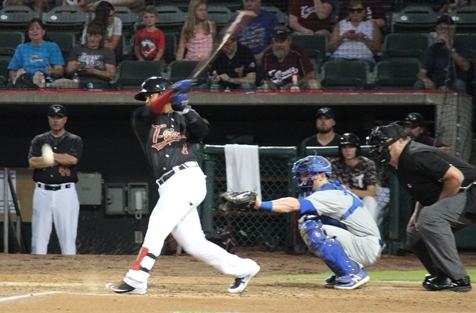 The Lago home run in the sixth brought the score to 4-3. 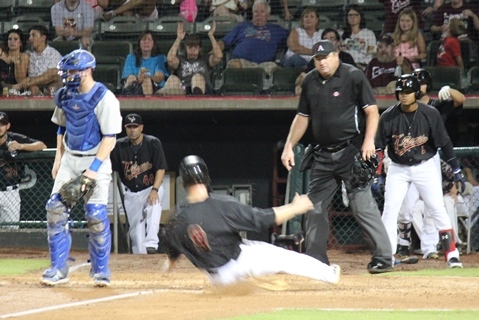 The T-Bones scored again in the seventh inning on a ground-rule double. 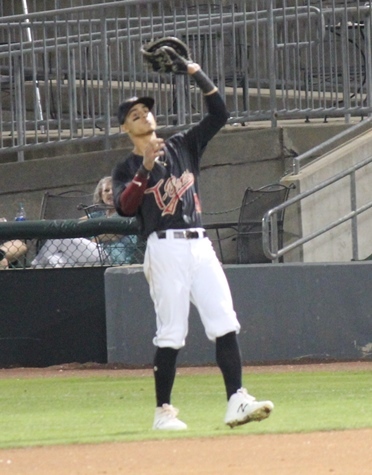 Noah Perio Jr., who hit the RBI double, was named the most valuable player of the series.